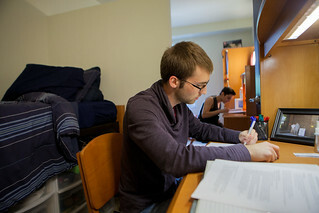 Summer housing will be provided in Lee Ostapenko Hall. Single and double rooms are available for the summer sessions as well as two (2) meal plan options. 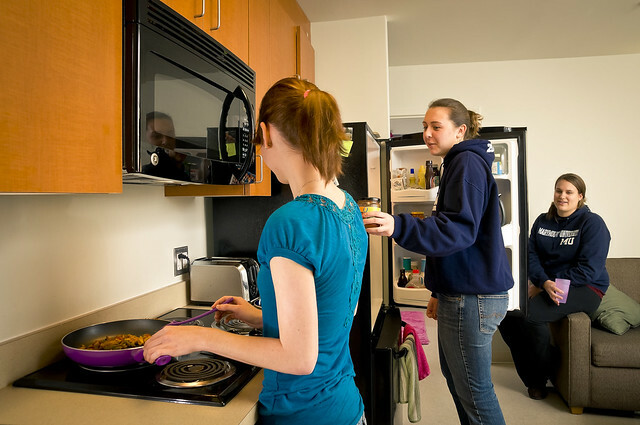 If you are staying to work on campus this summer and a department is paying for your room and board, please ensure your supervisor submits a 2019 Summer Housing Subsidizing Form. Also, please read the 2019 Summer Housing License Agreement as it is your binding contract for summer housing. 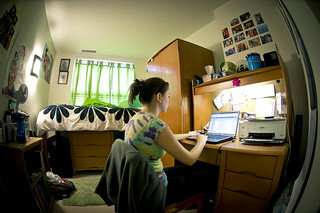 Spring Late Stay housing is offered May 12 - May 18. The rate is $40/night and does not include a meal plan. Fill out the application HERE. Summer Application can be found in the Housing Portal access via your myMarymount.